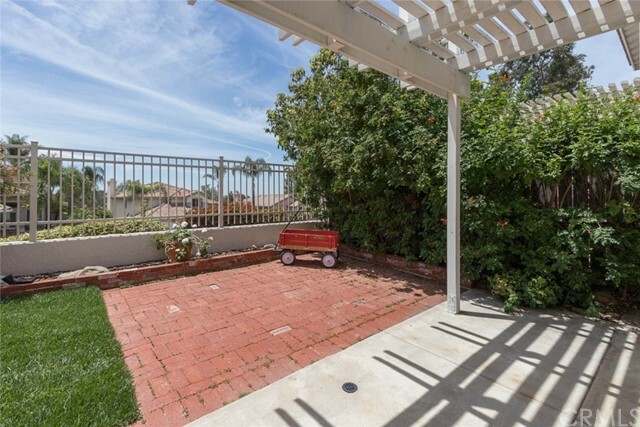 Great corner lot on a short cul-de-sac street. 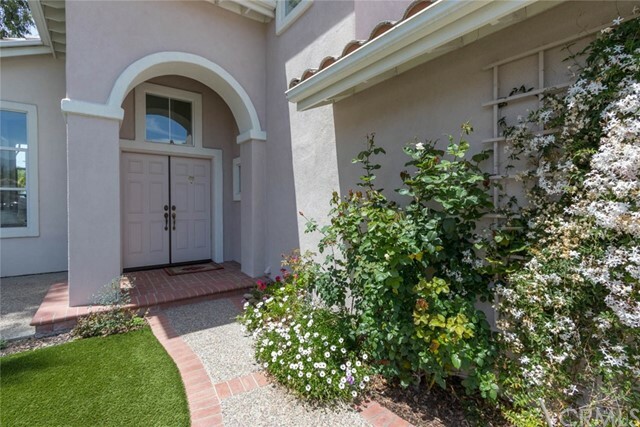 Walk up to the double door entry and the beautiful landscaping, including the maintenance free artificial turf. 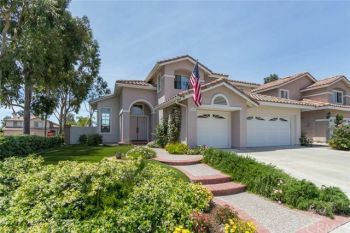 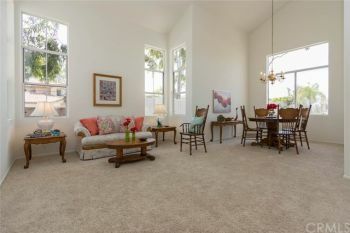 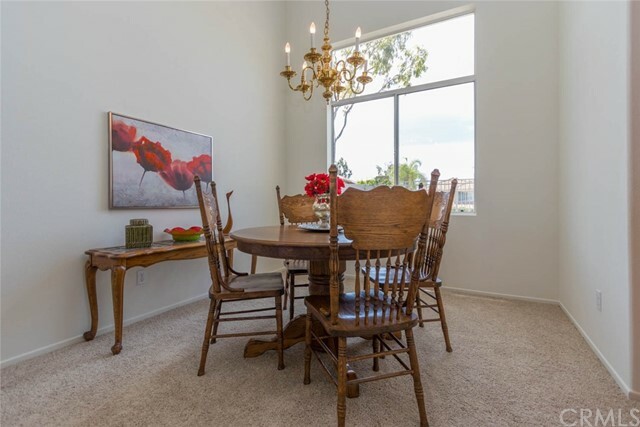 This home has a formal entry with high ceilings and a beautiful light and bright living/dining room. Lots of windows and the light new paint throughout makes this a very cheerful home. 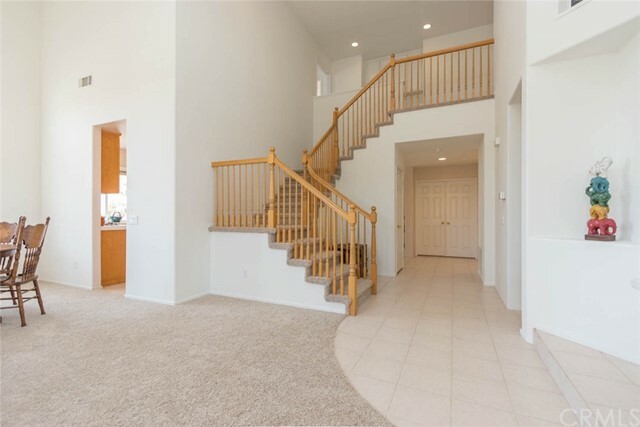 This is a fantastic floor plan. 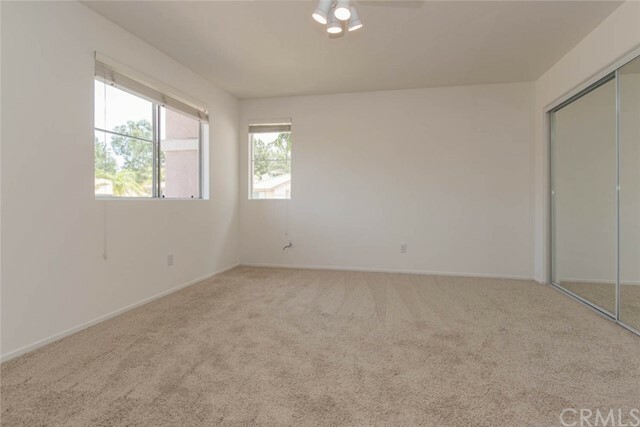 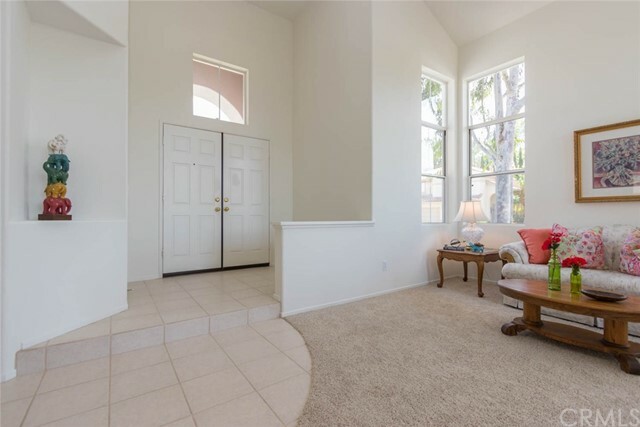 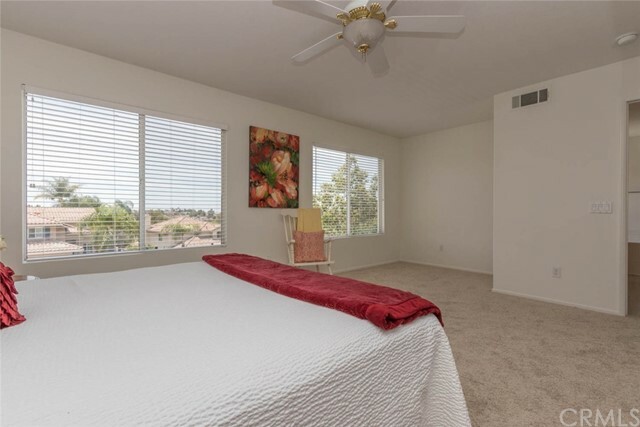 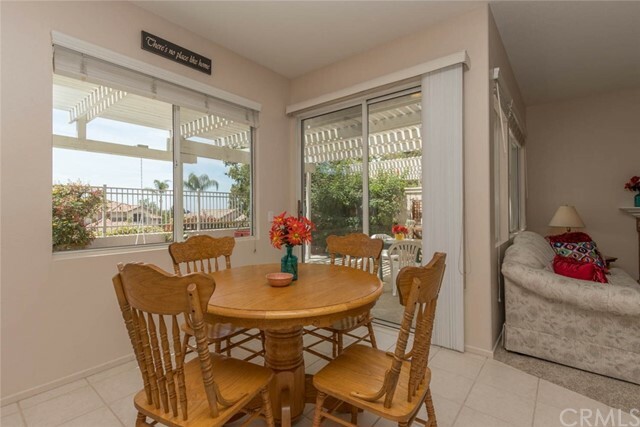 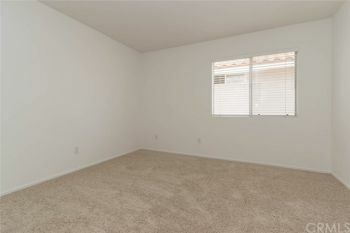 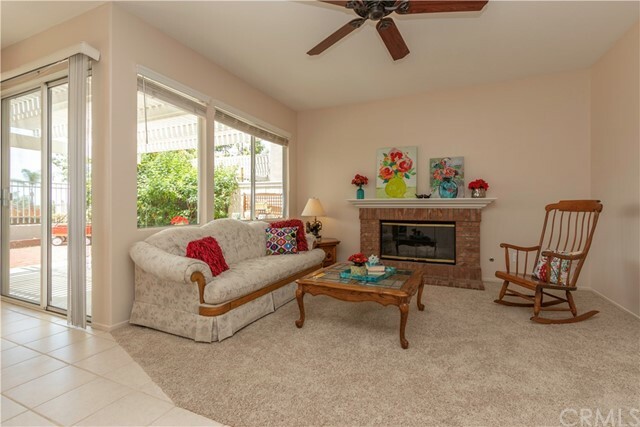 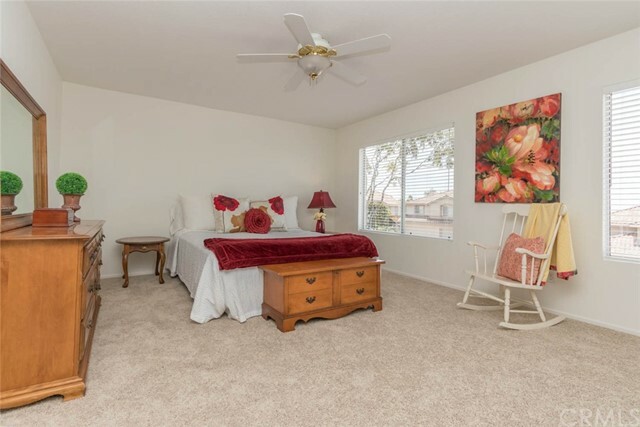 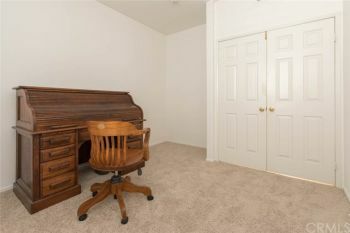 Enjoy the beige tile flooring, and new carpeting throughout the home. 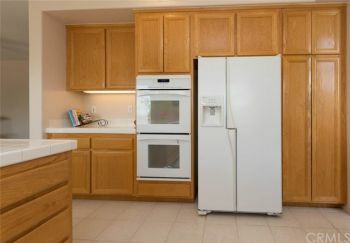 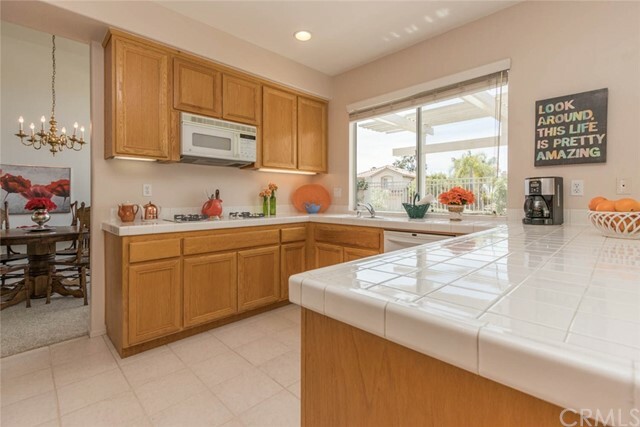 A spacious kitchen with lots of counter space and cabinets and a double oven. Spacious main floor bedroom and a full bathroom downstairs. 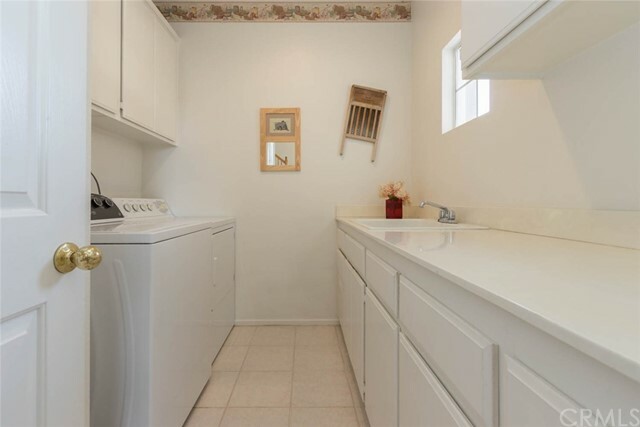 The laundry room has lots of storage cabinets and a sink. 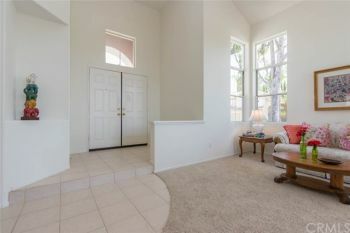 From the huge master suite with sitting area enjoy the spectacular view. 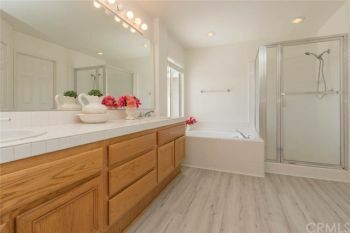 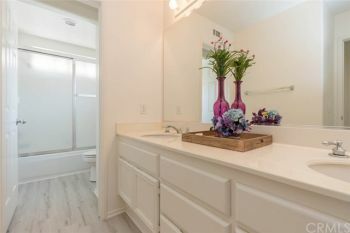 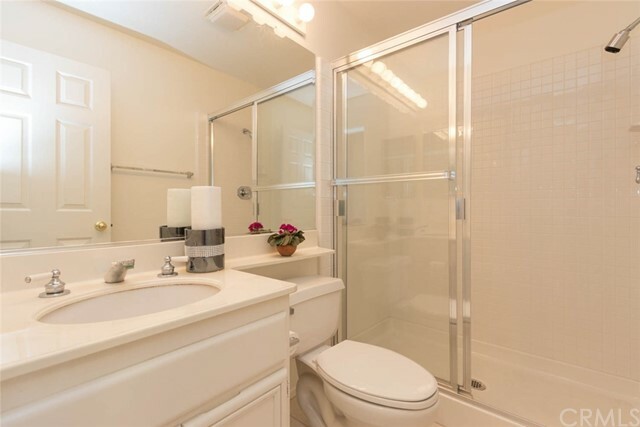 The master bathroom has double sinks, a soaking tub and a separate shower. Don’t miss the large walk in closet. The secondary bedroom in the front has a wonderful mountain view and mirrored wardrobe doors. The hall bathroom has double sinks, and a separate shower room. 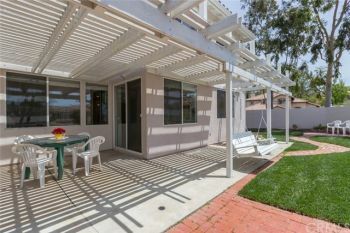 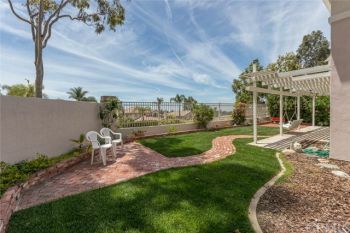 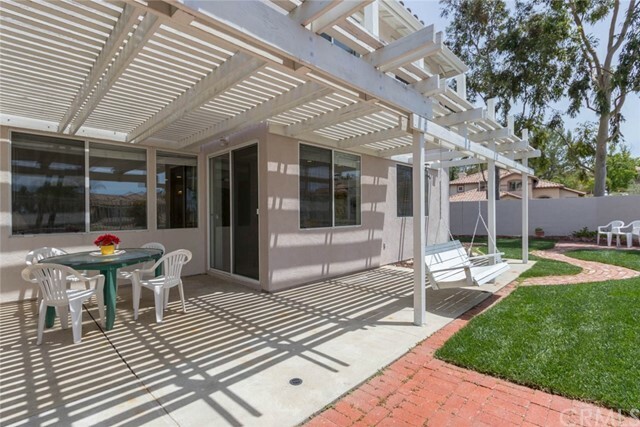 Enjoy the large, private back yard with gorgeous views. This home faces to the south, so you will have spectacular sunsets. Short distance to community pool and park. 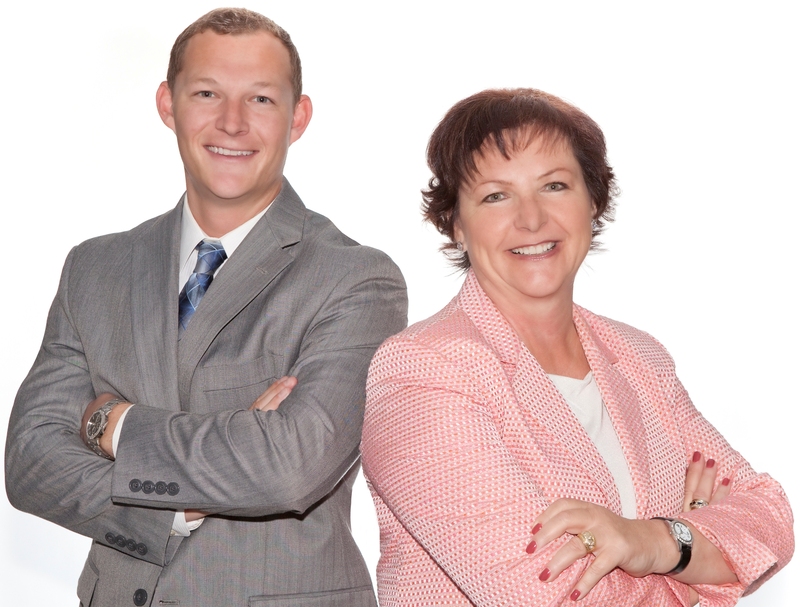 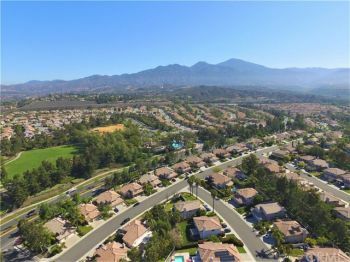 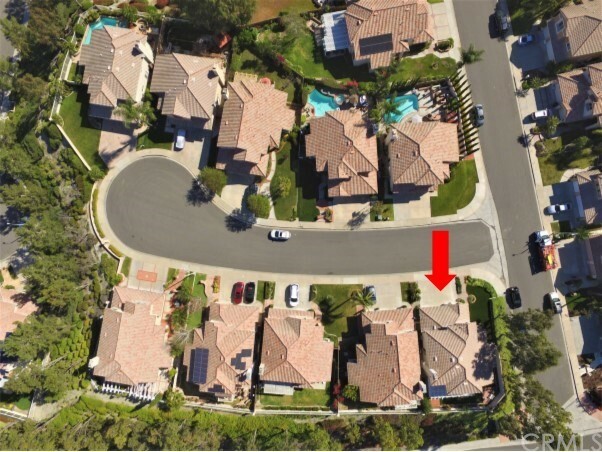 Only 5 minutes to the 241 toll road and 15 minutes to Irvine Spectrum.